We believe the world needs more leaders and organizers in the public and private sectors that have a clear purpose, work effectively and get things done. Through her innovative leadership Linda has turned around failing enterprises, strengthened her companies’ ​​competitiveness in changing markets, structured portfolios through M&A and organic actions, and shaped cultures to attract, develop and retain key talent. As the first woman to lead a major national security corporation, Linda helps transform careers, companies and industries. 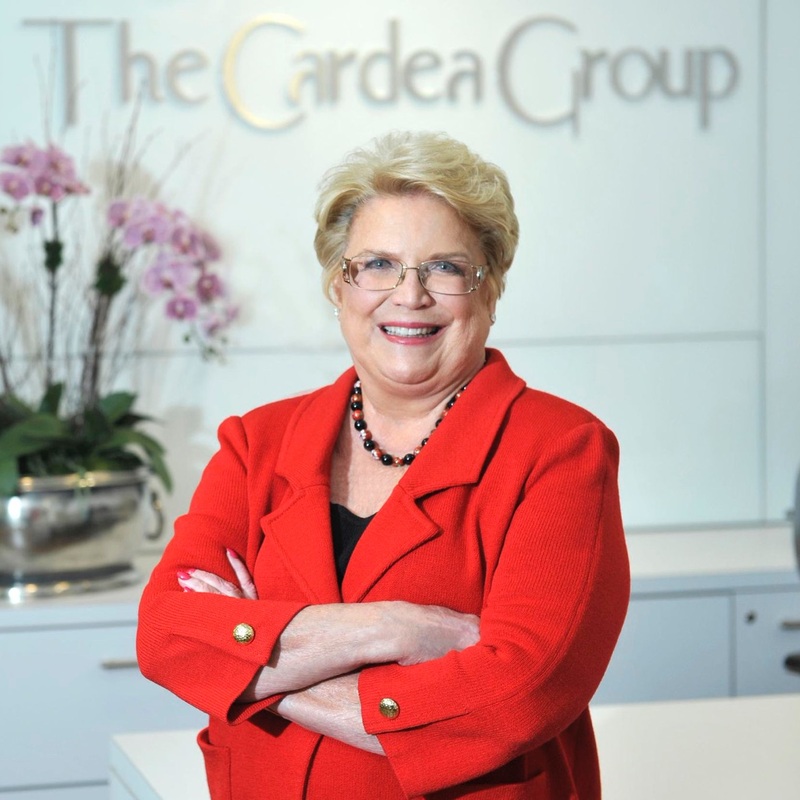 Linda is the Founder, Chairman and CEO of The Cardea Group, a leadership, communications and business consultancy that accelerates the success of high-performing leaders, teams and companies. She retired as president and CEO of BAE Systems, Inc. on January 31, 2014 where she led a global, U.S.-based defense, aerospace, and security company, wholly owned by London-based BAE Systems plc, with approximately 40,000 employees and $13 billion in annual revenue. Linda served as an executive director on the BAE Systems, Inc. and BAE Systems plc board of directors. Prior to becoming CEO, Linda was president of BAE Systems’ Land & Armaments operating group, the world’s largest military vehicle and equipment business, with operations around the world. Before joining BAE Systems, she served for seven years as an officer and vice president of the General Dynamics Corporation and was president of General Dynamics Armament and Technical Products. Linda held a variety of senior management positions in engineering, production operations, program management, and business development during a period of significant consolidation in the defense industry. Beginning her career with the Harris Corporation and Ford Aerospace, she led organizations at Martin Marietta through the Lockheed Martin merger and a subsequent divestiture to General Dynamics. Linda is a director on the boards of Bank of America and Ingersoll Rand. She currently serves on the non-profit boards of the University of Florida Foundation, the Central Piedmont Community College Foundation and Discovery Place. She is a member of the International Women’s Forum and C200, the premier global organization of women business leaders. Linda received C200’s 2011 Luminary Award for Corporate Innovation. She has been cited as one of Fortune Magazine’s 50 Most Powerful Women in Business and one of Washingtonian Magazine’s 100 Most Powerful Women in Washington. Washington Business Journal has named her one of its Power 100 and one of the Most Admired CEOs. She was inducted into the Washington Business Hall of Fame in December 2013. Linda received the 2013 Association of the US Army’s Dixon award for her industry leadership and contribution to national security. The Charlotte Business Journal honored her with their 2015 Lifetime Achievement Award. A graduate of the University of Florida, Linda received her bachelor’s degree in systems engineering with honors. She remains active in the alumni and athletic associations and serves on advisory boards for the College of Engineering. Honored as a Distinguished Alumnus, she is a member of the Industrial and Systems Engineering Hall of Fame. She holds an honorary doctorate in engineering from Worcester Polytechnic Institute and received an honorary doctorate in science from the University of Florida. Most recently, Linda was selected the University of Florida’s Gator of the Year for 2017 in recognition of her extraordinary career and long-time service to her alma mater. Mary is a proven leader and manager of high-risk projects and high-performing individuals in a variety of complex environments and markets. She has nearly 20 years of demonstrated exceptional performance in leading strategic business initiatives in communications, employee and customer relations, marketing, branding, public relations and corporate citizenship. Mary is partner and Chief Strategy Officer for The Cardea Group, a leadership, communications and business consultancy that accelerates the success of high-performing leaders, teams and companies. She has more than 20 years of demonstrated exceptional performance in leading strategic business initiatives in communications, executive coaching and development, employee and customer relations, marketing, branding, public relations and corporate citizenship. Prior to joining The Cardea​ Group, Mary started JK Dowd Investments in 2012, a consultancy providing strategic communications solutions to companies in the financial, real estate, construction, defense and not-for-profit industries, among others. 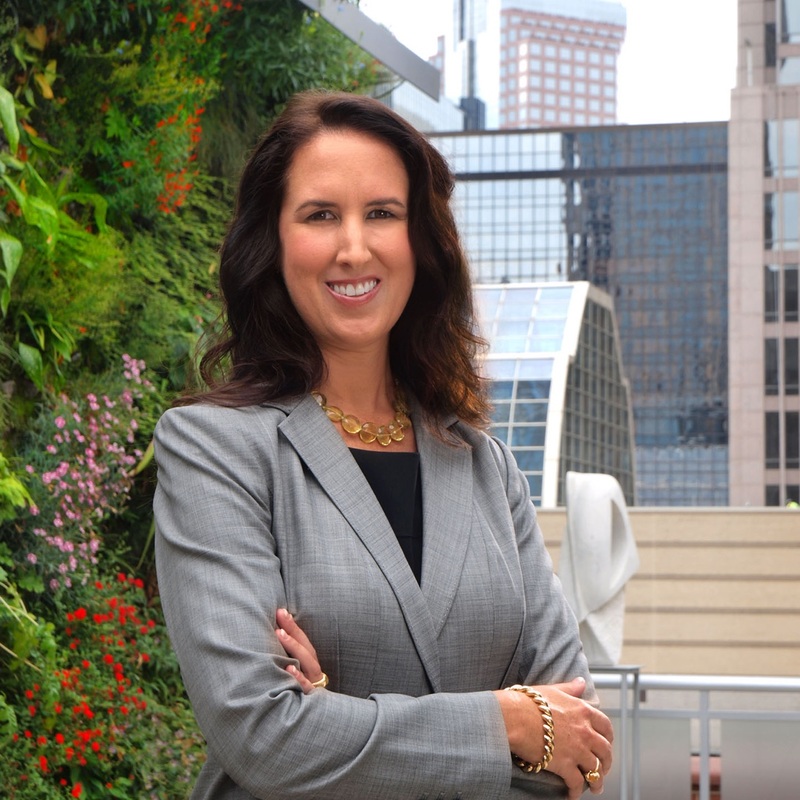 Previously, Mary served as Senior Manager, Industry Marketing, for Dixon Hughes Goodman. In this role she was responsible for integrated marketing communications strategic initiatives, policies, procedures and resources to support a U.S. top 15 accounting ﬁrm’s business development needs in eight primary industries: banking, insurance, manufacturing and distribution, healthcare, dealerships, construction/real estate, government contracting and not-for-proﬁt/government. Prior to Dixon Hughes Goodman, Mary managed public affairs for General Dynamics Armament and Technical Products where she served as Communications Strategist for the defense company’s advanced anti-terrorism programs. Additionally, she managed public relations, employee engagement programs, prepared the company’s top executives for high-proﬁle speaking engagements and interviews and executed high-proﬁle local and national media events. In addition, she developed and implemented the company’s formal community relations plan while forging community partnerships and activities. Mary began her career with The Dowd Company, a family-owned residential construction firm, and she has her N.C. residential contractors license. Throughout her career, Mary has been dedicated to giving back to her community by serving numerous not-for-proﬁt and civic organizations. Currently, she serves on the boards of Project Life, an organization building the potential pool of bone marrow donors across college campuses, and The N.C. Zeitgeist Foundation, a group working to inform and foster dialogue about Germany’s current and historic influence of industry, culture and arts in the greater Charlotte region. Mary’s work has been recognized by the Public Relations Society of America​ and the Association for Accounting Marketing, among others, and in 2011 the Charlotte Business Journal selected her as one of their “Top Forty Under 40” professionals. Mary received her Bachelor of Arts in English from Davidson College and her Master of Arts in English and Creative Writing from North Carolina State University. Samantha is a public relations professional with background and experience in communications, writing, marketing, research and planning. She is skilled in social media start-up, development and maintenance. Samantha understands what it takes to build a company brand. Her expertise is in traditional communications and digital communications. Graduating with honors from the University of North Carolina at Charlotte, Samantha was an active volunteer on campus and treasurer for the Public Relations Student Society of America. Currently, she is a member of the Public Relations Society of America – Young Professionals and serves on the leadership board for the Charlotte sector of the American Cancer Society’s Making Strides Against Breast Cancer. 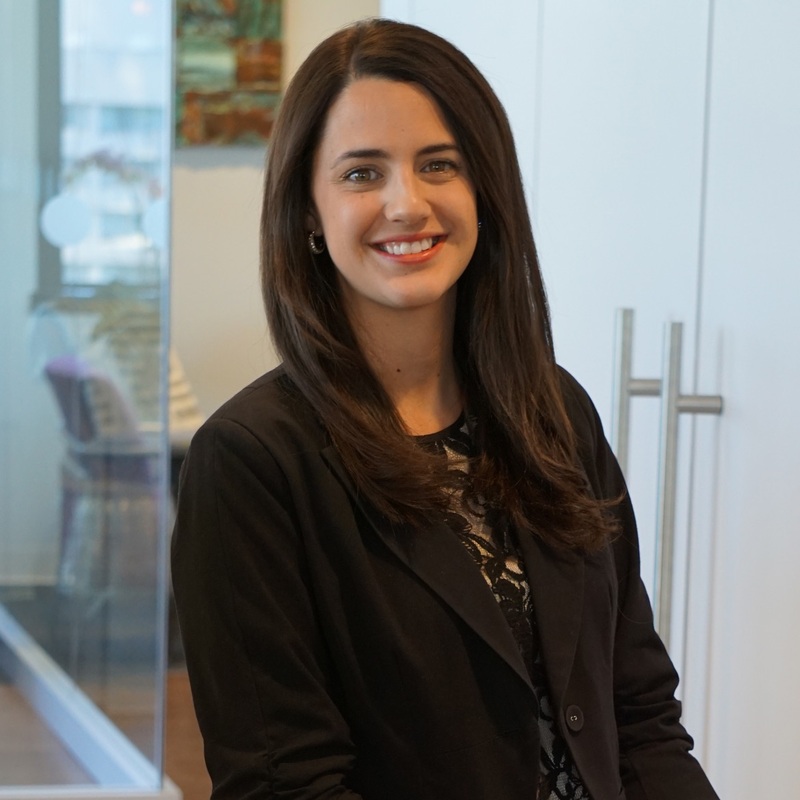 Natisha is a proven project manager and trusted partner who understands what it takes to anticipate and adapt to changing market dynamics and discontinuities. She effectively negotiates and manages relationships, contracts, compliance and interface issues with vendors and clients. She has honed her skills by working closely with senior management teams to improve and develop business processes, organizational planning, and risk management policies. While supporting C-level executives, Natisha excels and fosters relationships that lead to new business development and increased client interaction. 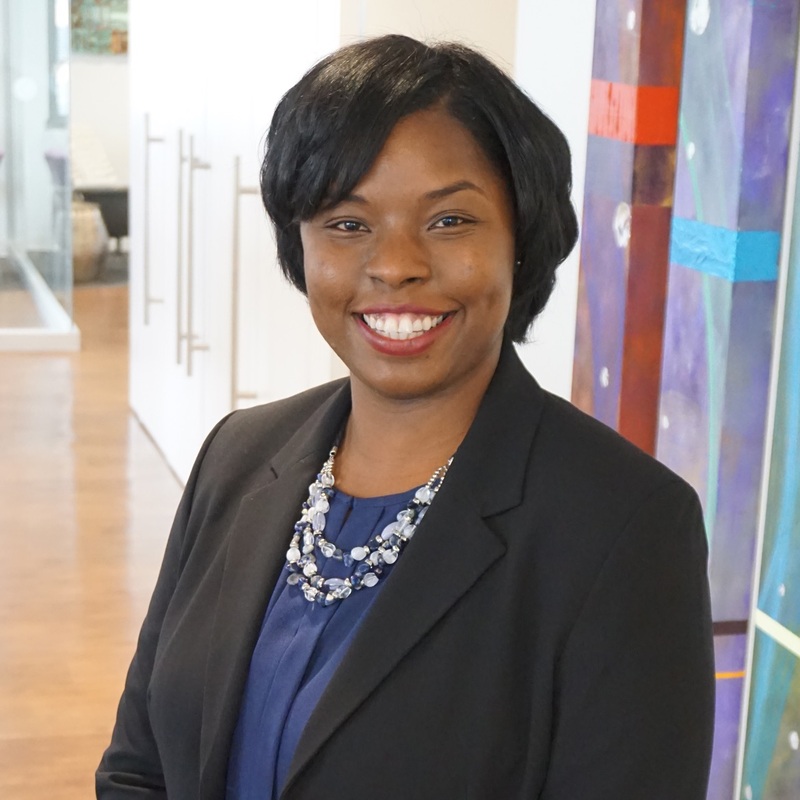 Natisha is Senior Manager, Business Operations at The Cardea Group. Beginning her journey within this organization as an office manager, Natisha has proven to be an integral factor and continues to drive success by overseeing operational and information systems, financial management and reporting, as well as information technology and research. Additionally, she supports the CEO through strategic and operational planning by ensuring required infrastructure and support services are in place. A graduate from the University of South Florida, Natisha is a proud member of Alpha Kappa Alpha Sorority, Inc., and continues her volunteer work with local organizations. Natisha has obtained her Notary Public and Project Management Professional certifications. She is an active member of The American Association of Notaries, International Association of Administrative Professionals and Project Management Institute. Natisha spends her free time exploring new and surrounding cities, recreating healthy recipes and enjoying the performing arts.